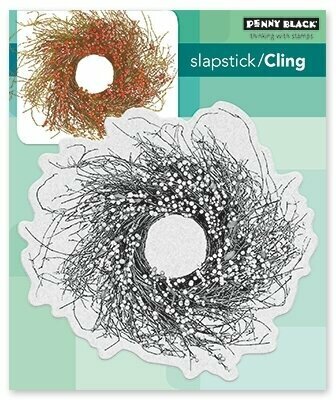 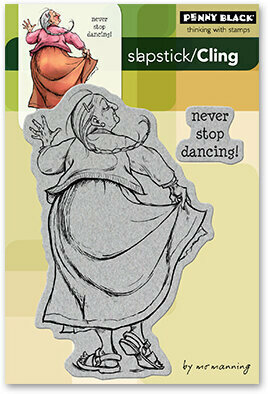 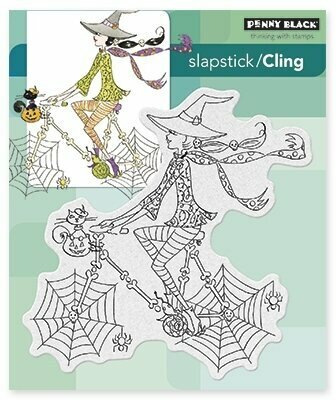 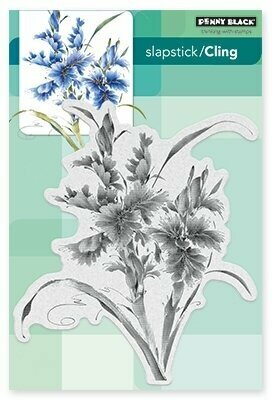 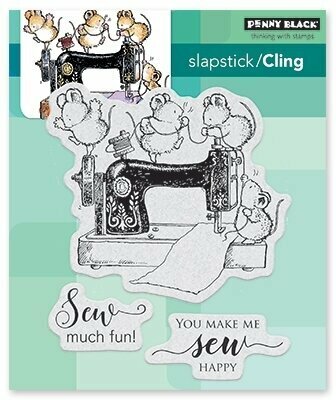 Penny Black slapstick cling stamps featuring a swirling background pattern. 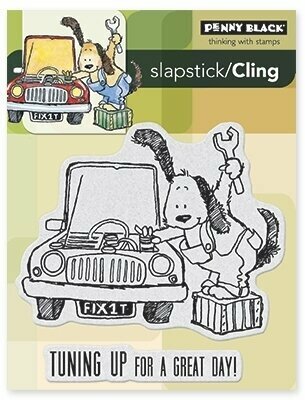 Penny Black slapstick cling stamp featuring a cute cat sitting in a window. 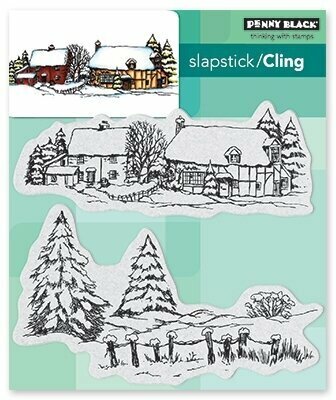 Winter themed Penny Black slapstick cling stamp featuring a Tranquil Village. 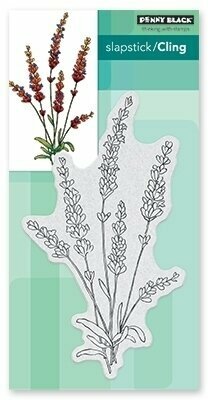 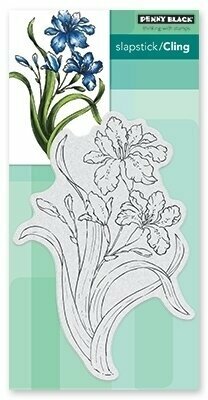 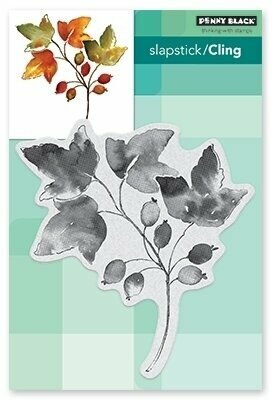 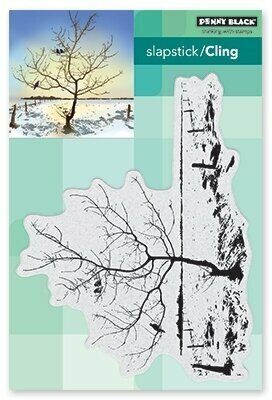 Winter themed Penny Black slapstick cling stamp featuring leaves on a branch. 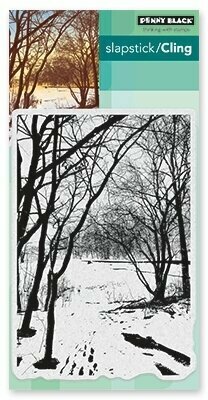 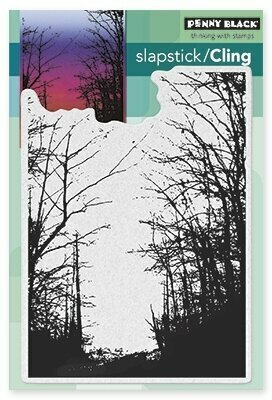 Penny Black slapstick cling stamp featuring a snowy winter forest. 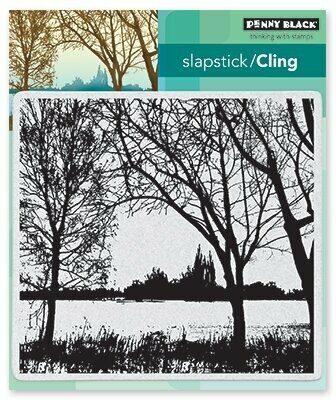 Penny Black slapstick cling stamp featuring a quiet snowy trail. 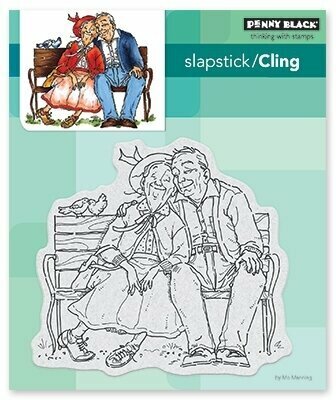 Penny Black Slapstick cling stamp. 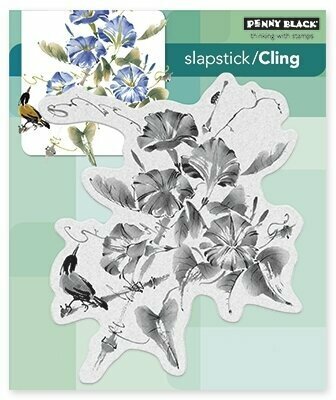 Penny Black Slapstick cling stamp featuring a forest of trees. 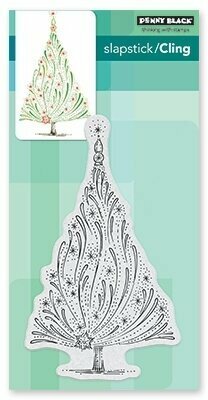 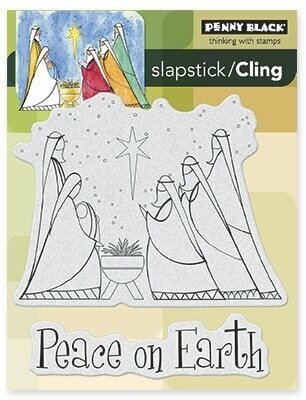 Christmas themed Penny Black slapstick cling stamp featuring branches, leaves, and a Christmas Ornament.